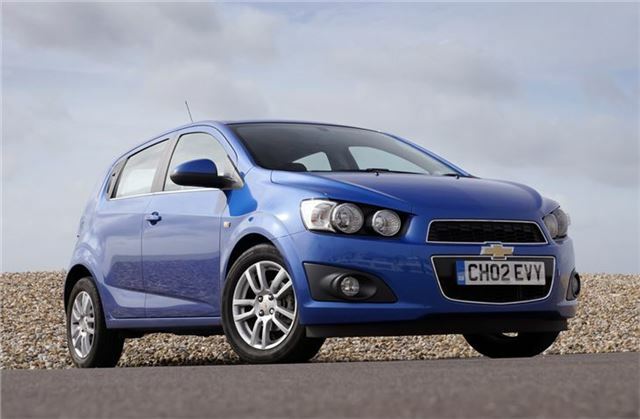 If you decide to test drive a Chevrolet before December 31 2012 you’ll get free membership with the ‘Tastecard’ dining club, which means 50% off and 2-for-1 offers at more than 5500 restaurants across the UK. There are also 0% finance deals available for those who find their test drives suitably impressive. The 0% finance offers cover models across the range, from the Spark city car to the Captiva SUV. For example – the Spark 1.2 LT is available for £149 per month over 60 months with a £1755 deposit. The LT model comes with climate control, Aux and USB connectivity and ESC stability control. 60 month 0% finance is available on Spark, Aveo, Cruze Hatch, Orlando and Captiva models – all of which come with a five-year, 100,000 mile warranty, six-year corrosion warranty, and a year’s roadside assistance. There’s also a £349 fixed price three-year service package (£449 for the Captiva).